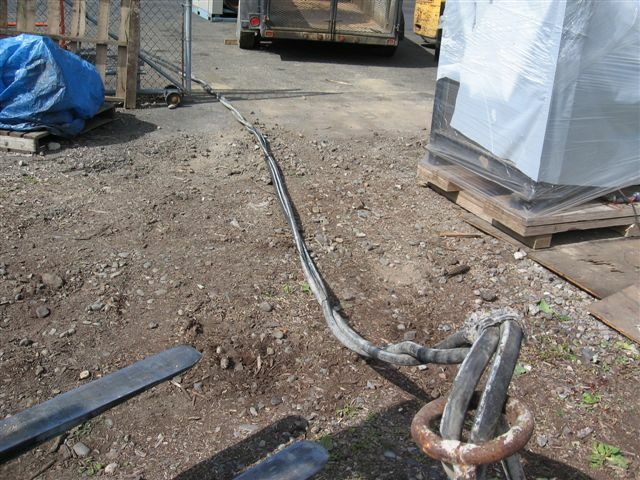 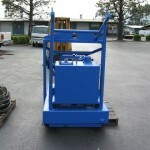 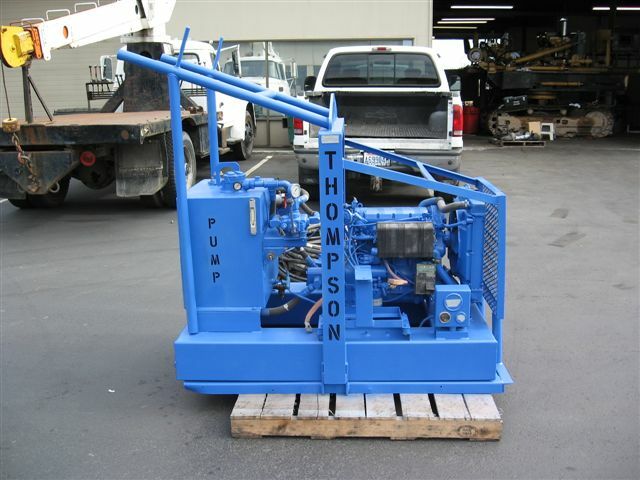 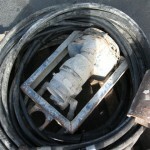 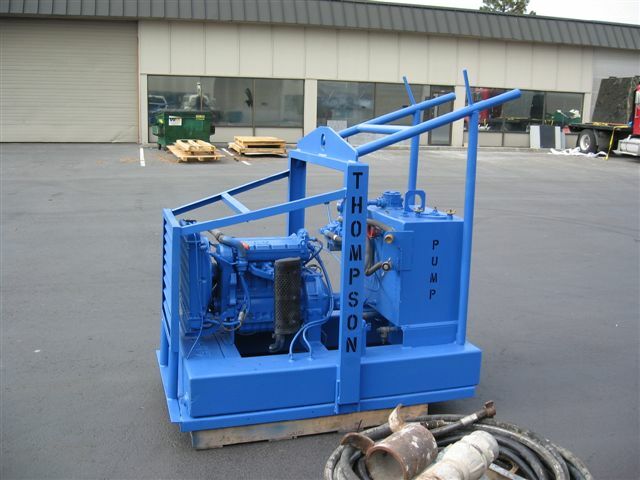 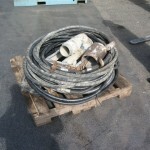 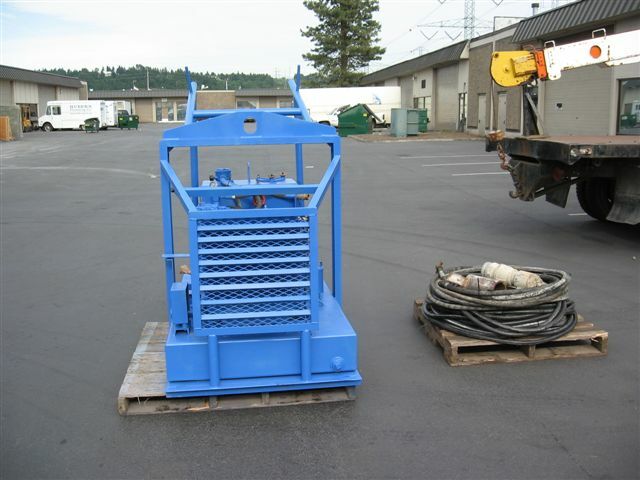 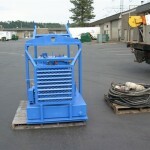 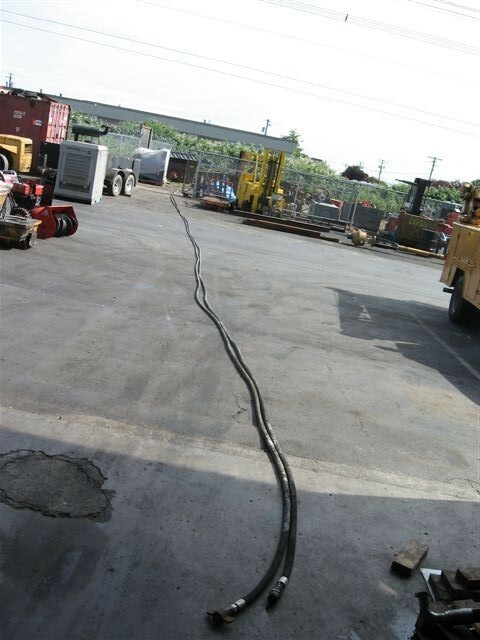 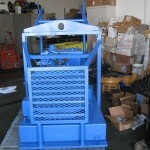 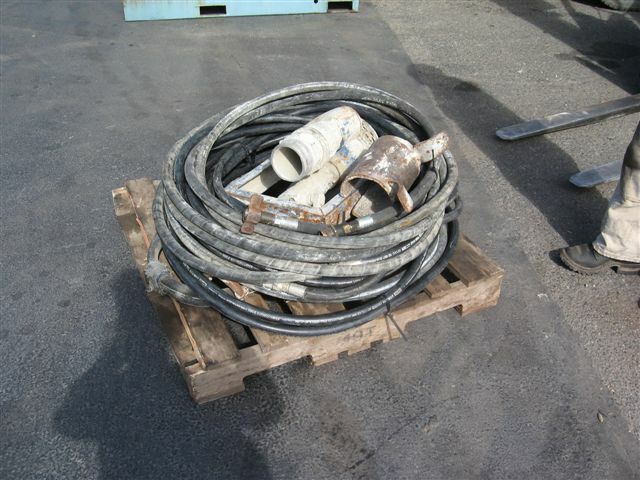 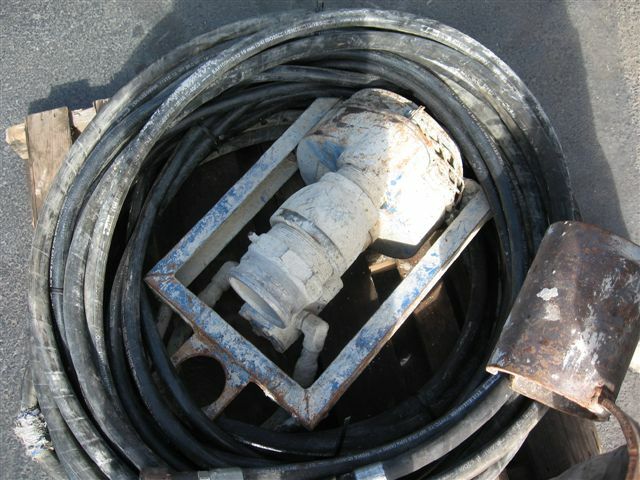 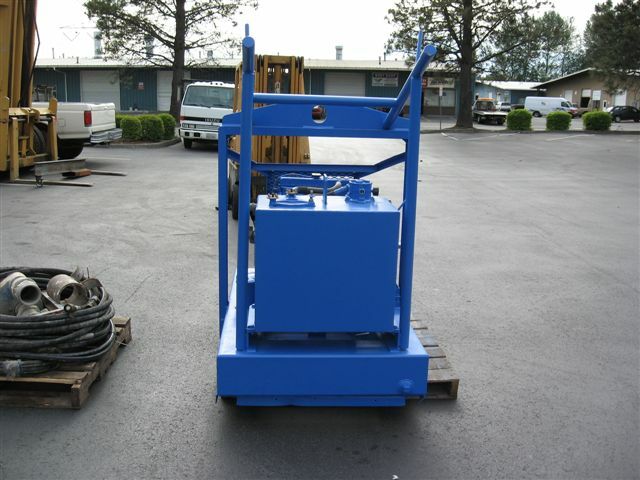 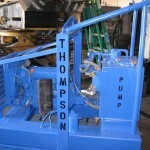 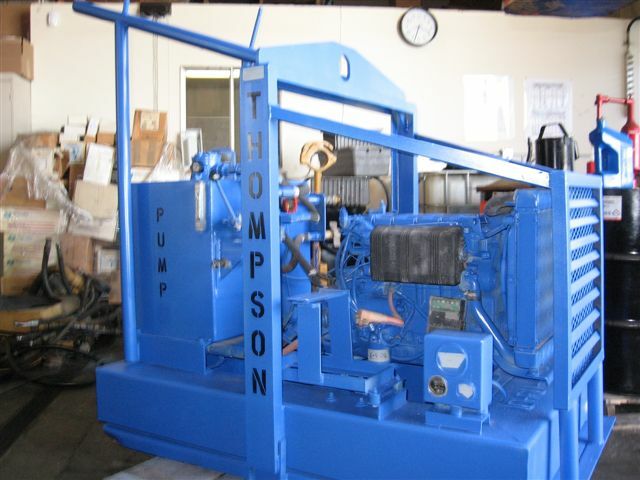 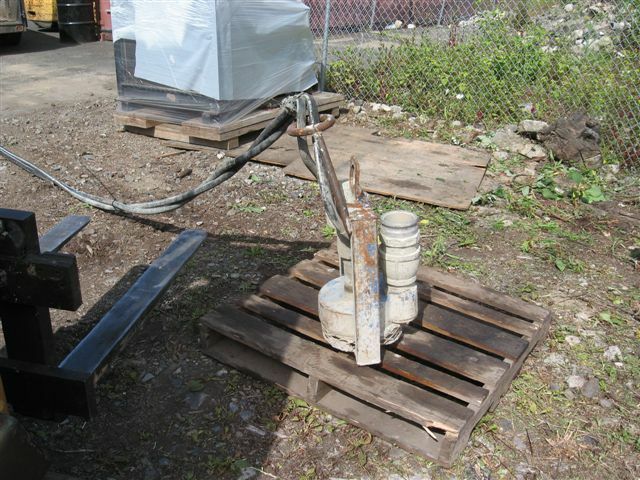 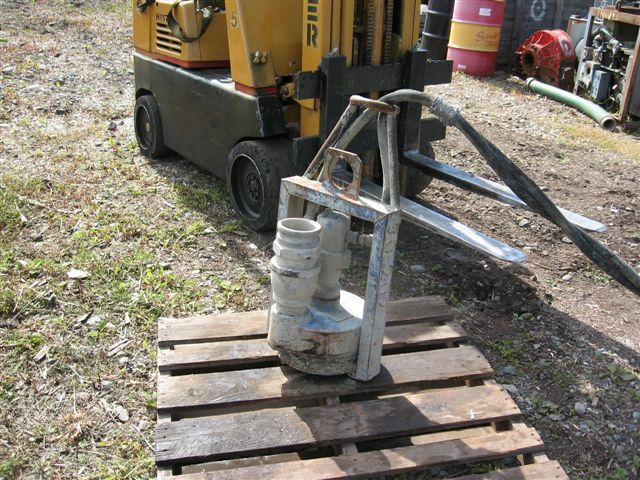 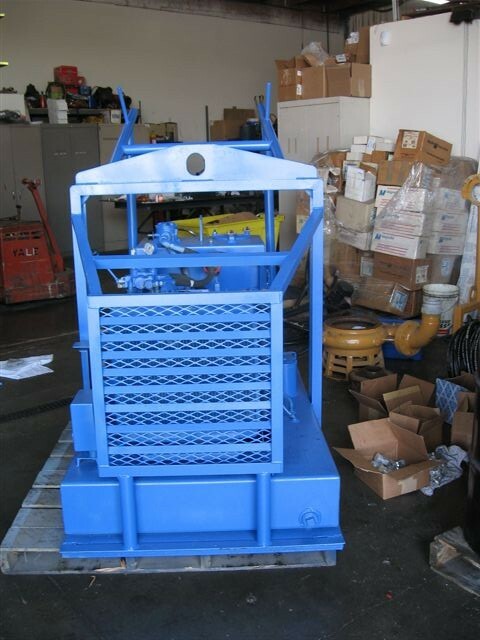 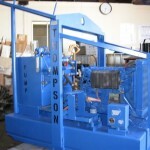 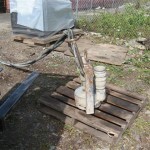 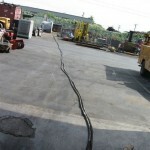 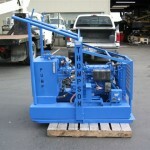 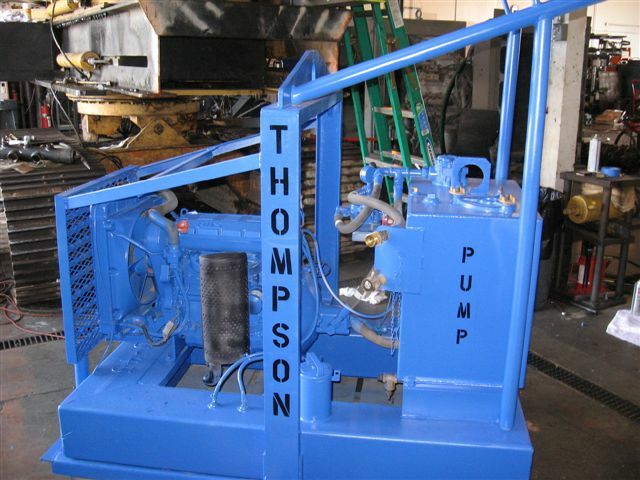 Thompson Submersible hydraulic pump, 3 inch discharge. 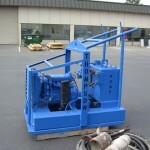 Lombardini diesel hydraulic power unit. 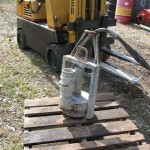 Model 30HST, Serial Number 10HPU45. 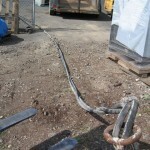 Under 100 hours.